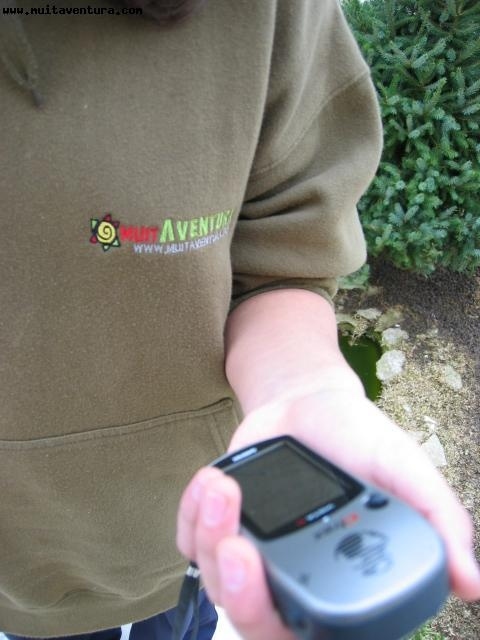 It’s a game of treasure hunt of high technology using outdoor GPS. 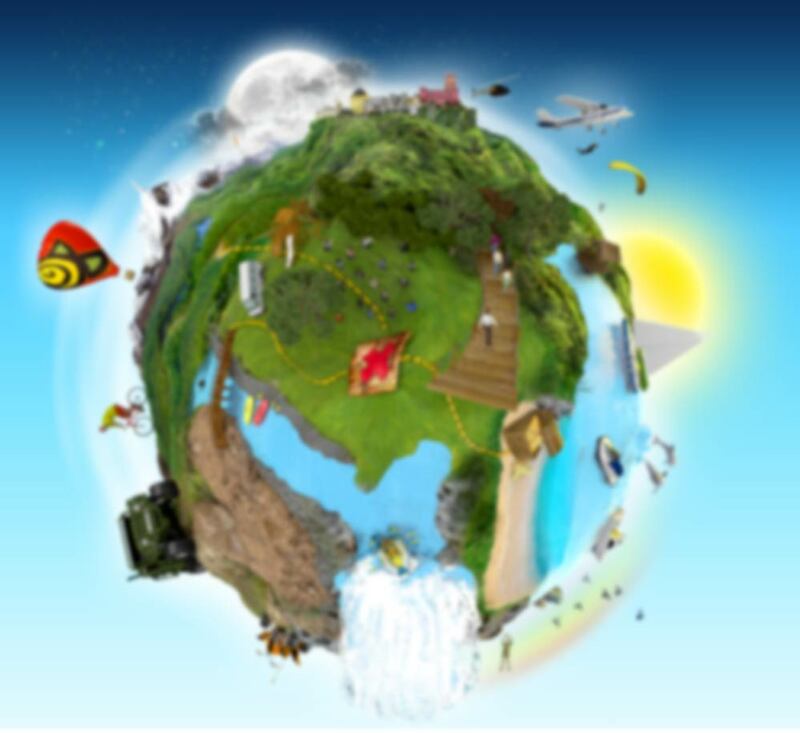 It’s played all around the world and the objective is to find the treasures hidden in the coordinates that are given and identified by the GPS. It’a a game that everyone can play: with family, friends and even our four legged friends can come! 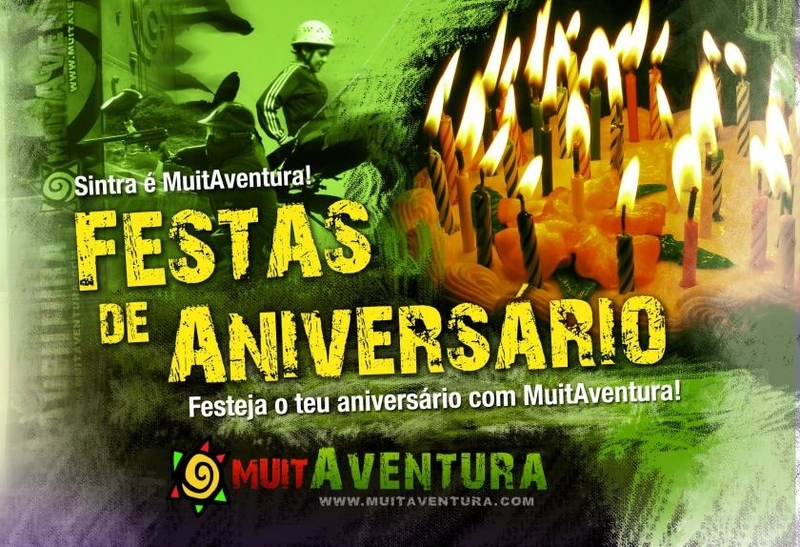 Muitaventura, can give you the same experience, where you’ll find the ‘caches’ that are identified by our logo. There you can fill in the log shared with other people. 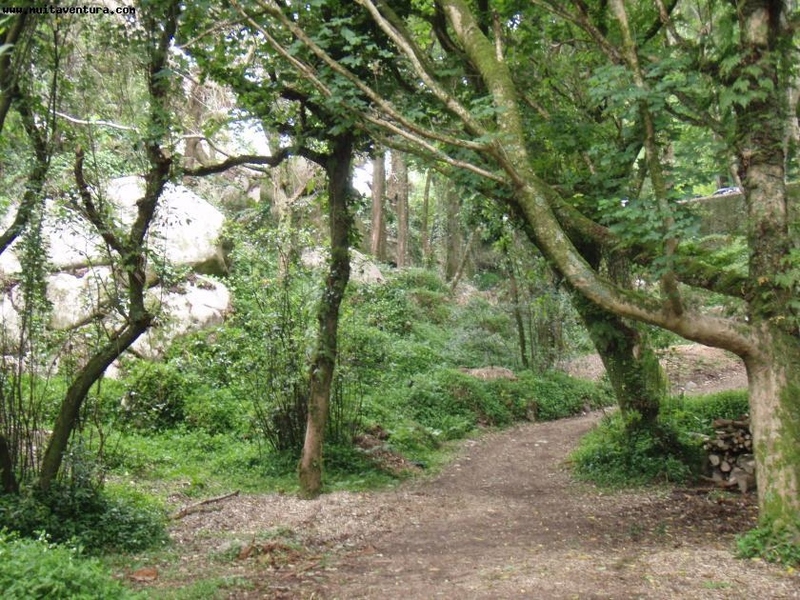 Available in: Monserrate palace, Blue Lagoon, Rio da Mula Dam and other places in Sintra. We make the parties in a personalized way, taking in account the place number of people, activities,..